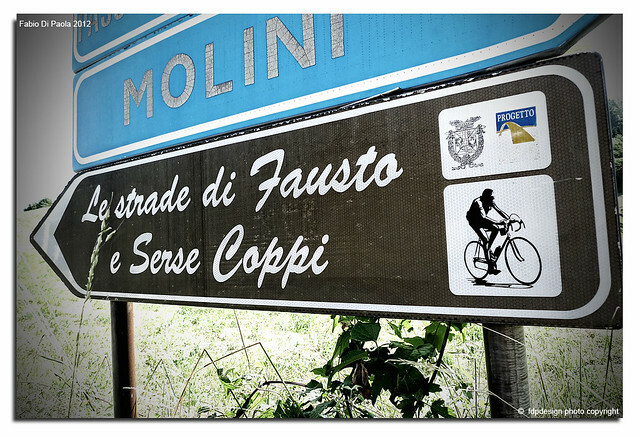 Voted the most popular Italian sportsman of the twentieth century, Fausto Angelo Coppi was the campionissimo – champion of champions. 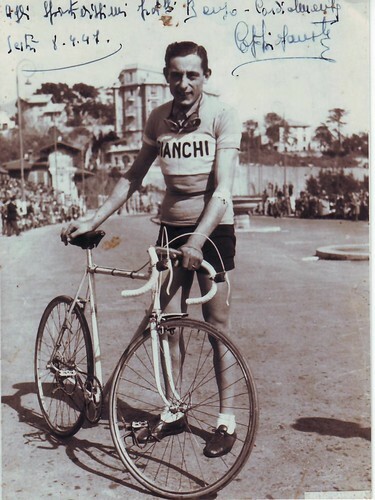 The greatest cyclist of the immediate post-war years, he was the first man to win cycling’s great double, the Tour de France and Tour of Italy in the same year – and he did it twice. He achieved mythical status for his crushing solo victories, world titles and world records. But his significance extends far beyond his sport. 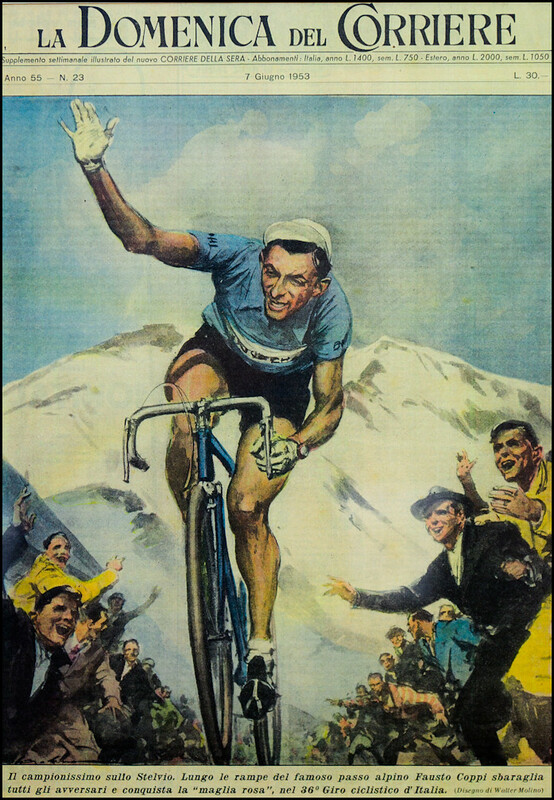 Coppi’s scandalous divorce and controversial early death convulsed a conservative, staunchly Roman Catholic Italy in the 1950s. 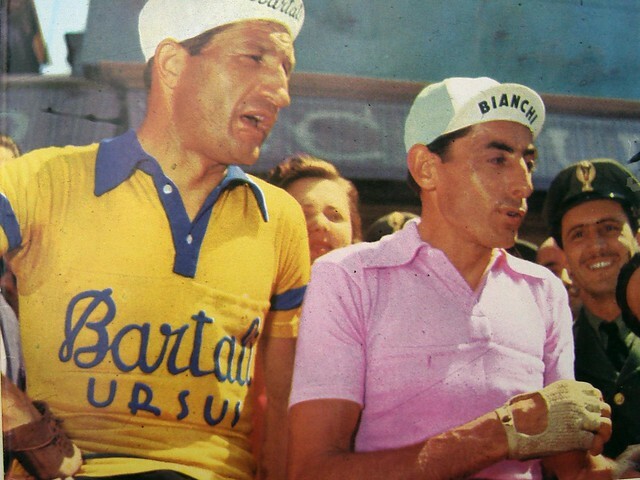 At a time when adultery was still illegal, Coppi and his lover were dragged from their bed in the middle of the night, excommunicated and forced to face a clamorous legal battle. The ramifications of this case are still being felt today. In Fallen Angel, acclaimed cycling biographer, William Fotheringham, tells the tragic story of Coppi’s life and death – of how a man who became the symbol of a nation’s rebirth after the disasters of war died reviled and heartbroken. Told with insight and intelligence, this is a unique portrait of Italy and Italian sport at a time of tumultuous change. 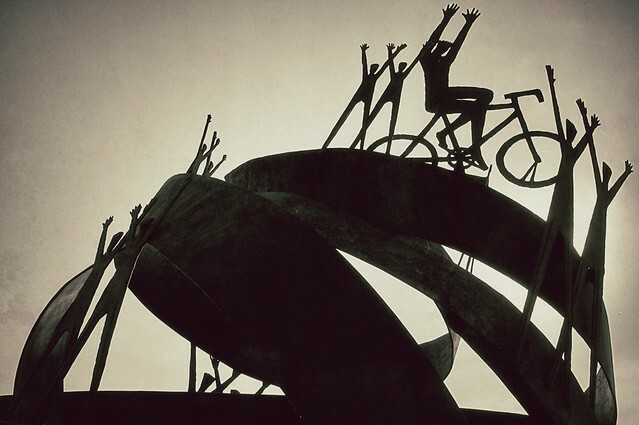 “I was lucky to quickly find this photo… in this case, I wanted to point out an interesting feature about the cyclists’ equipment. 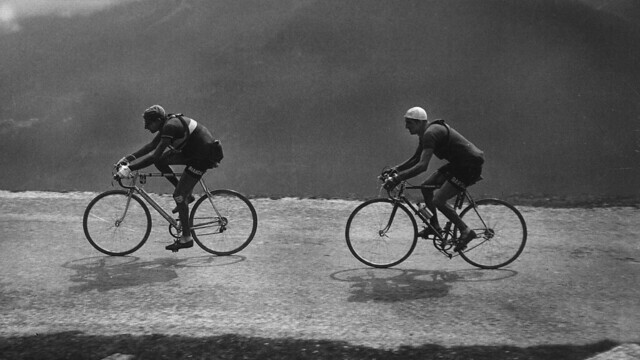 In the days before support vehicles were available for an instant wheel change, we see both racers are wearing their necessary spare tubular tires wrapped around their shoulders. Coppi’s bike has a full sized frame pump mounted above his down tube. 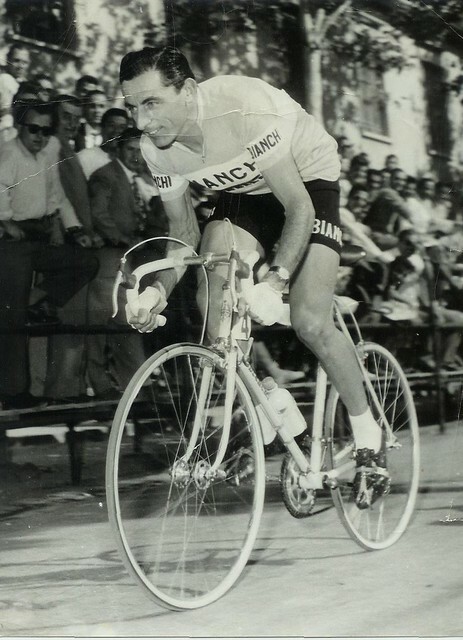 Bartali’s bike has a short compressed air (CO2) inflater clipped behind his seat tube.If ever needed, that device could have saved precious time compared to a hundred frantic pumpings of the arm during an awkward roadside stop. 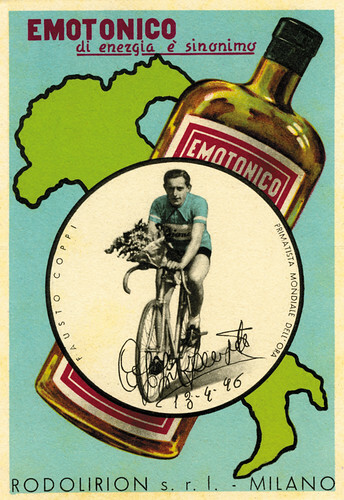 In any case it could have saved Gino a bit of expended energy during “iI vecchio’s” pursuit of the younger Coppi. 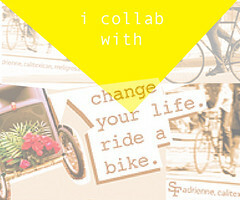 /All above images shared via CreativeCommons and properly credited+linked to its user. 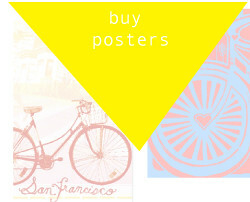 It's been almost 2 weeks….